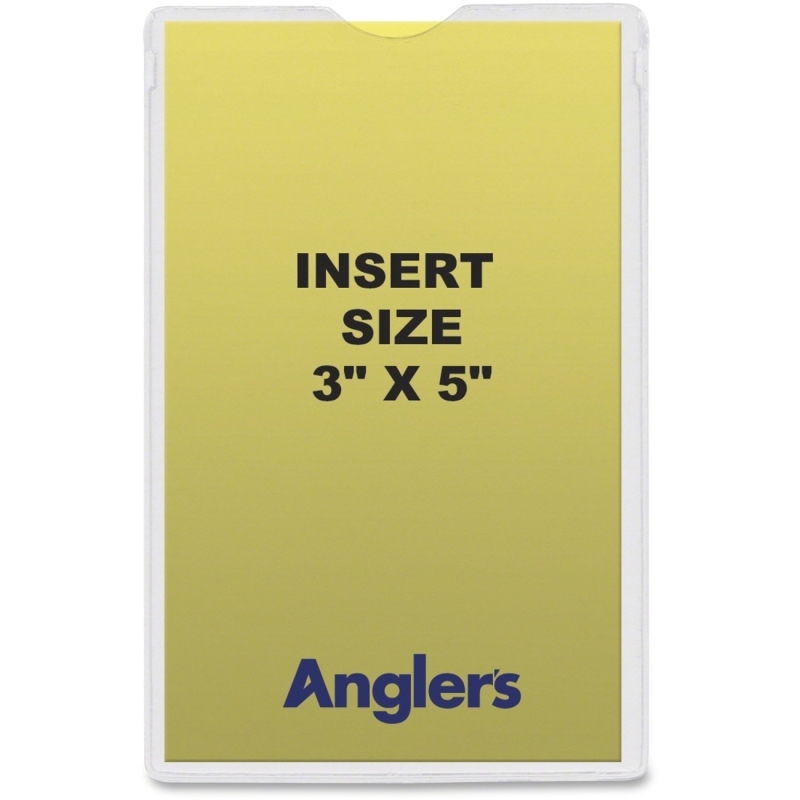 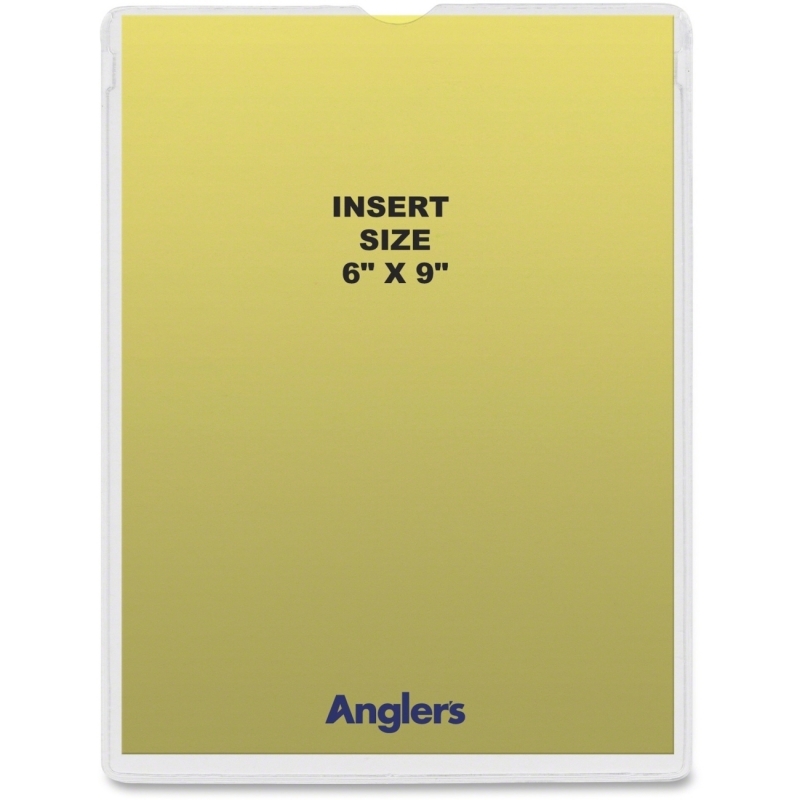 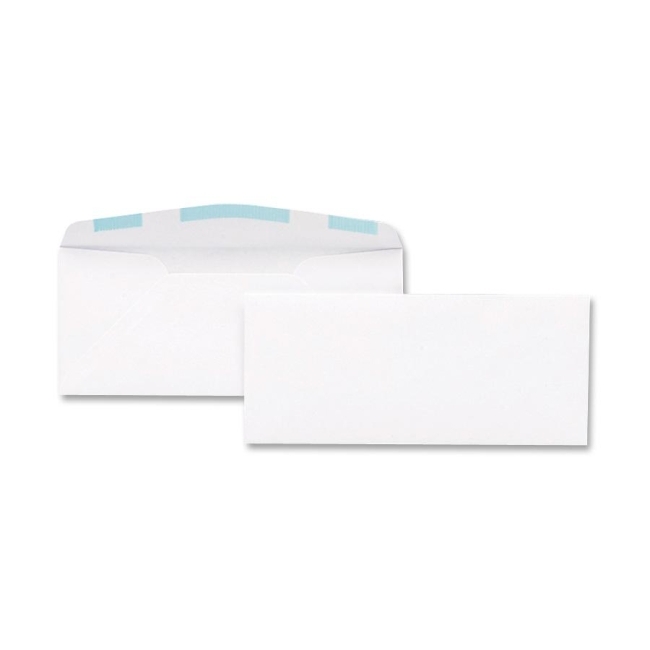 These heavy, crystal-clear envelopes with self-adhesive backs are designed to attach to any dry, clean or flat surface. 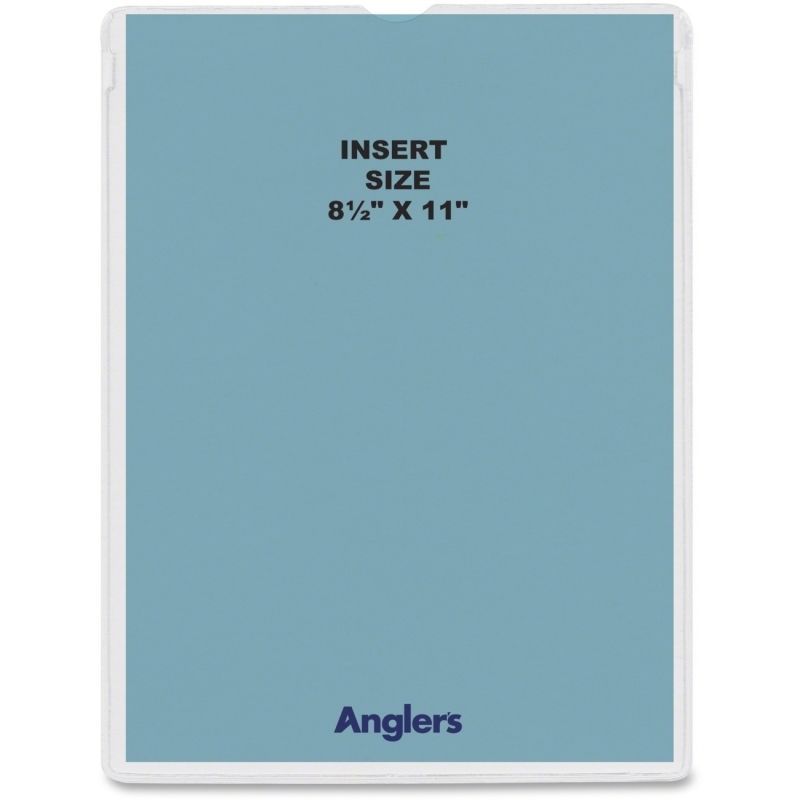 Thumb cut on the front and back provides easy access to your files. 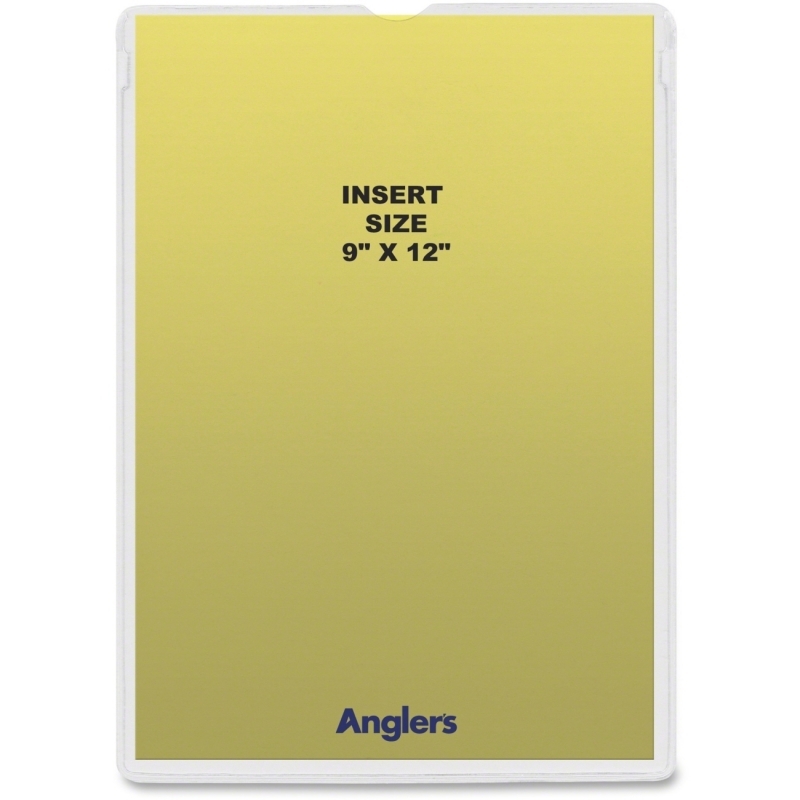 Clear design allows easy viewing of contents. 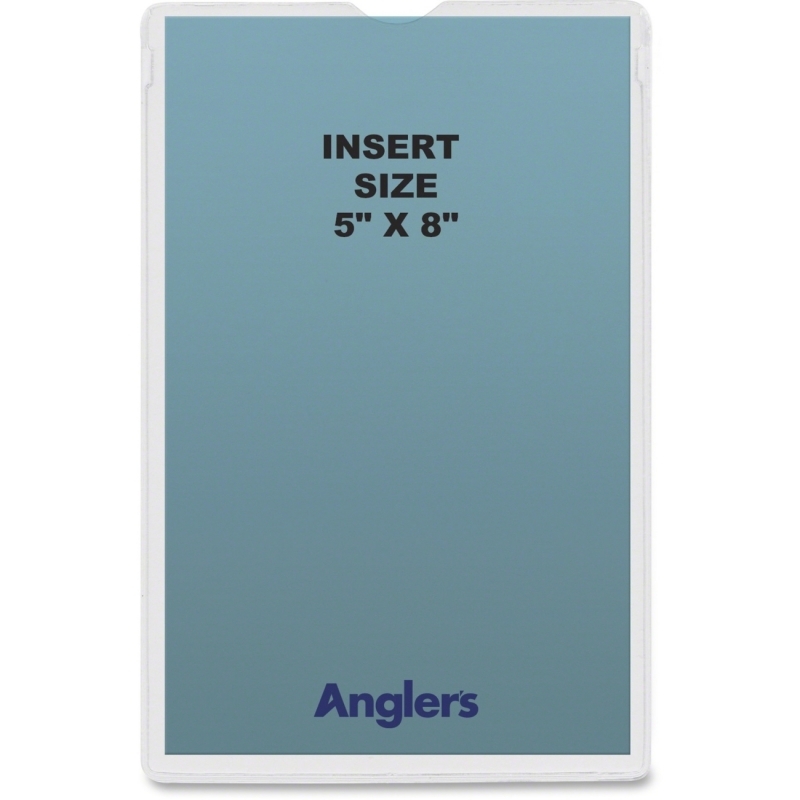 Exclusive easy-open feature offers a struggle-free design for extra convenience. 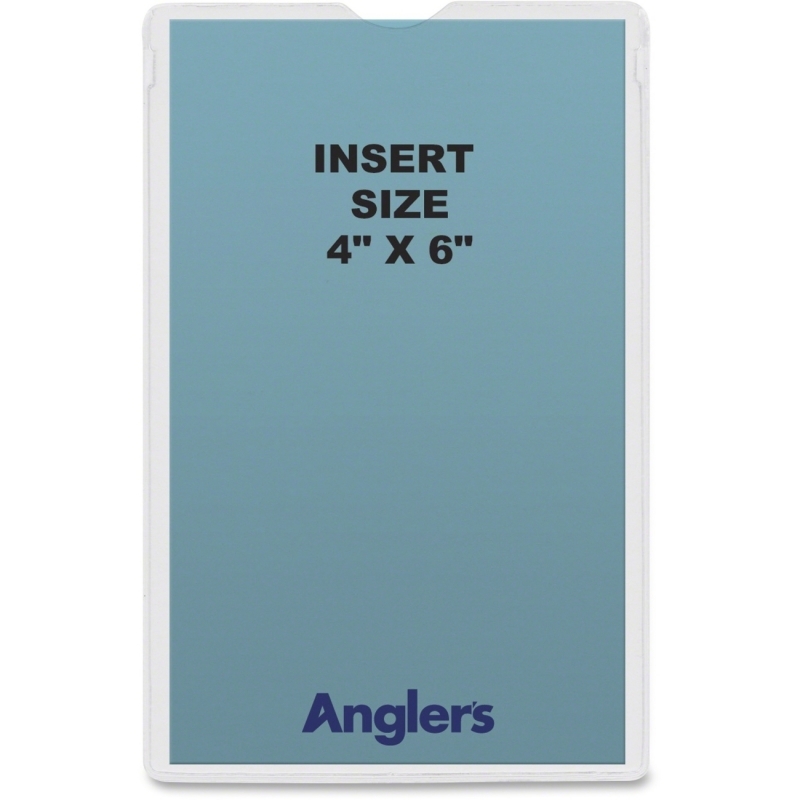 The entire contour is a smooth, double electro-weld and has been reinforced at the maximum stress points for durability. 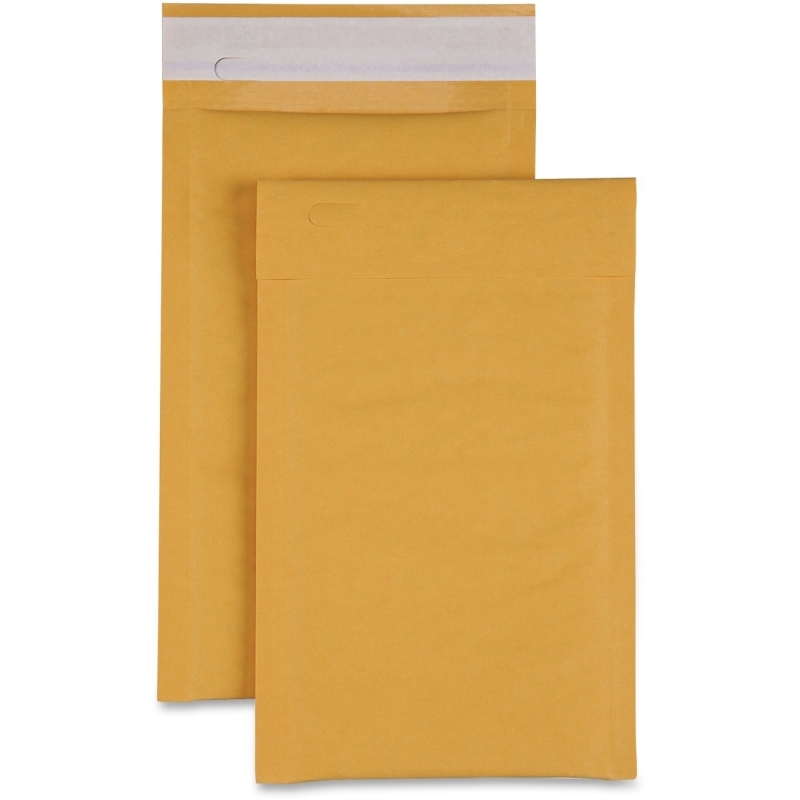 Envelopes are made from polypropylene to save weight and provide flexibility.